Odds of A Sequel to The Last of Us "50/50"
During a recent Reddit AMA, The Last of Us’s creative director, Neil Druckmann, said there’s a 50/50 chance of seeing a sequel—those are some pretty good odds. There’s been a large legion of fans arguing that the post-apocalyptic game doesn’t need a sequel, and ended perfectly. But there’s an even larger contingent hoping Naughty Dog will further explore The Last of Us’s universe, and it sure sounds like Druckmann isn’t quite ready to let Joel and Ellie go. “I miss them dearly,” Druckmann said of Joel and Ellie. “I’d love to see them again.” Druckmann mentioned there’s a possibility we might see them in another medium, suggesting the possibility of a movie. As exciting as that may be, gamers will no doubt be more interested in the future of The Last of Us 2, or the possibility of a prequel, one that might stretch back even further beyond what was explored in Left Behind. Naughty Dog garnered dozens of top awards for its work on The Last of Us, selling millions of copies worldwide despite being a console exclusive. 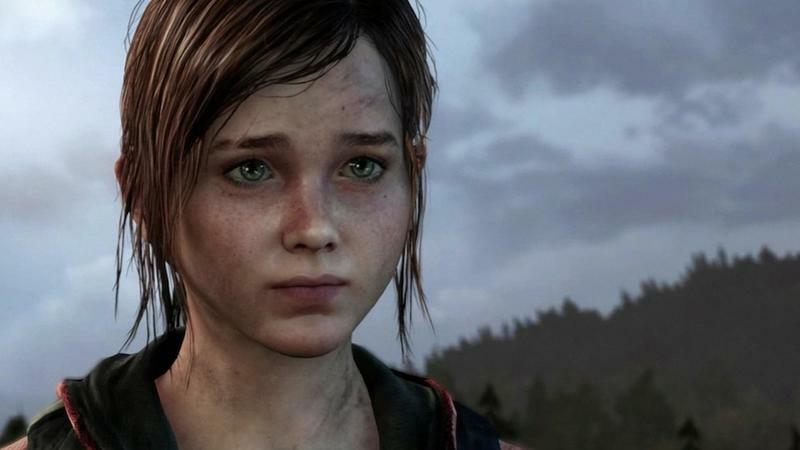 There would likely be plenty of pressure from Sony Computer Entertainment to keep the game’s world alive, though Druckmann has said he won’t revisit The Last of Us’s universe again unless there’s a story worth telling. With Left Behind tying up what happened before Ellie met Joel, where could a sequel possibly go? Many people seem to interested in finding out what Joel’s life was like immediately before he began his journey with Ellie, but exploring that life seems like it would make The Last of Us a different type of game. While not everyone agrees Naughty Dog’s title was as good as the awards suggest, the developer is still one of the best at telling compelling stories, and that was no more apparent than in Left Behind. Seeing as Druckmann is hesitant to let Joel and Ellie go, chances are pretty high that the game will pick up somewhere after the conclusion of The Last of Us. It’s unlikely Naughty Dog will have any news to share on a sequel anytime soon (if one is in the cards), but there’s definitely a huge opportunity. The developer has two different teams, and one is already working on an Uncharted game for the PlayStation 4, so chances are all immediate resources will be put there. Who knows, maybe Naughty Dog will include a teaser in the upcoming Uncharted title, like it did in Uncharted 3, for a new game in The Last of Us universe. A 50/50 chance wouldn’t normally sound like the best gambling odds, but given Naughty Dog’s previous hesitation, it sounds like the developer is warming up more to the idea as days go on.